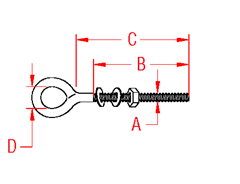 The Metric Welded Eye Bolt includes 1 nut and 2 washers. It is available in sizes ranging from 5 mm to 12 mm to fit every project. 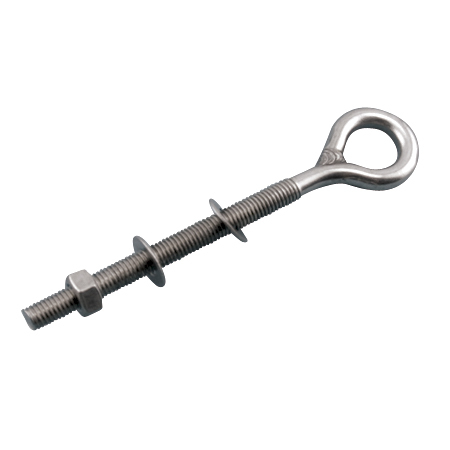 This eye bolt is made from grade 304 stainless steel for corrosion resistance and durability, making it perfect for marine and industrial applications.